Apple Showroom Nungambakkam is closed now. 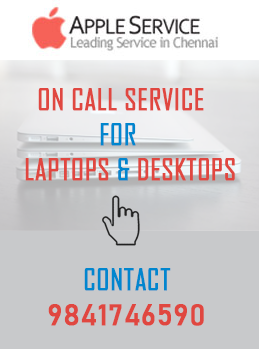 Contact Us for near by Branches. For Supports : 9841246246 / 044-45576696.